National Stem Cell Centers has chosen to become one of the most compliant and conservative stem cell organizations in the U.S. and worldwide. We have selected the pathway of following FDA guidelines to prepare IND applications to enable our affiliate physicians perform stem cell procedures We have an FDA-registered tissue processing lab that does not multiply, more than minimally manipulate or expand tissue or cells. There can be a lot of questions about regenerative medicine, that people want answers to. 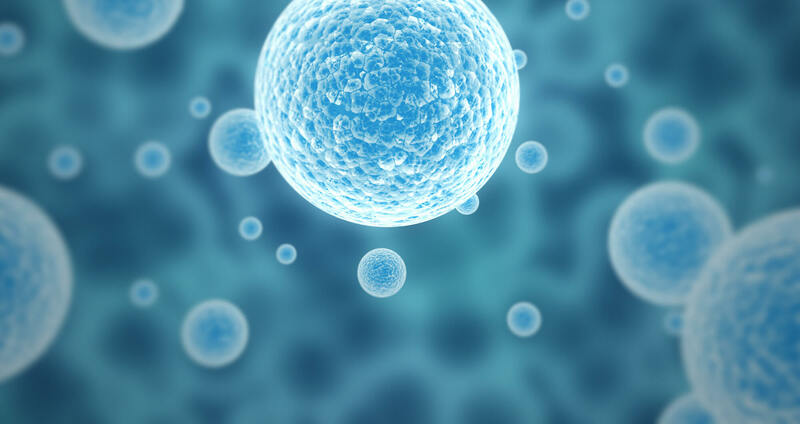 Here are some FAQ's that you can use to learn more about stem cell therapy and determine if you may be a candidate. 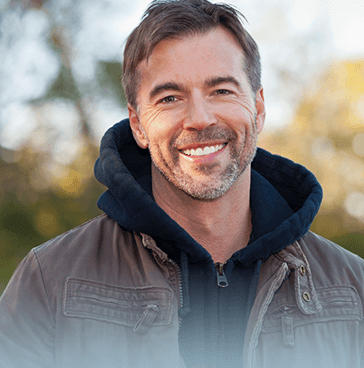 Our goal is to enable patients access this potentially revolutionary procedure to harness your body’s natural healing cascade mechanism for the repair of damaged tissues. Convenient Locations To Serve You Better!